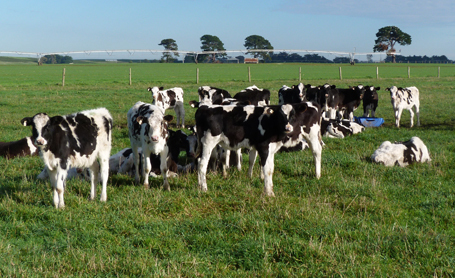 Our dairy operation is pasture based, with a herd of about 430 milkers located at Kongorong SA. 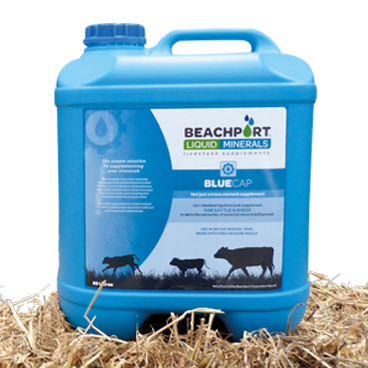 We have been using Beachport Liquid Minerals Blue Cap for over 1 year on all our calves. Usually, we have 170 calves at any one time. We use the Blue Cap year-round through the milk feeder, just mixed in with the milk. We find that by using Blue Cap we aren’t stressing the calves by bringing them into the yards to be orally drenched or have back-pour drench put on them. This is also saving our operation a labour cost as we don’t need to find the time or the staff to bring calves into the yards or dairy. Our heifers also receive Blue Cap out in the paddocks until they begin in the dairy. We were tired of using boluses and injections. By using Beachport Liquid Minerals, we don’t need to bring the cattle into the dairy, which reduces the risk of them falling over on the rotary dairy, we also have been able to reduce the number of injections we need to give them. We feel that by not having to bring the cattle in and reducing the number of injections they require the animal’s health is better as they aren’t getting stressed or jabbed as often. Our dry cows weren’t getting any supplements when they were out of the dairy – for about 60 days. We now give them Blue Cap once they are removed from the dairy and up until they return to the dairy after calving. At Oamaru Farm, we are strong advocates for animal welfare. 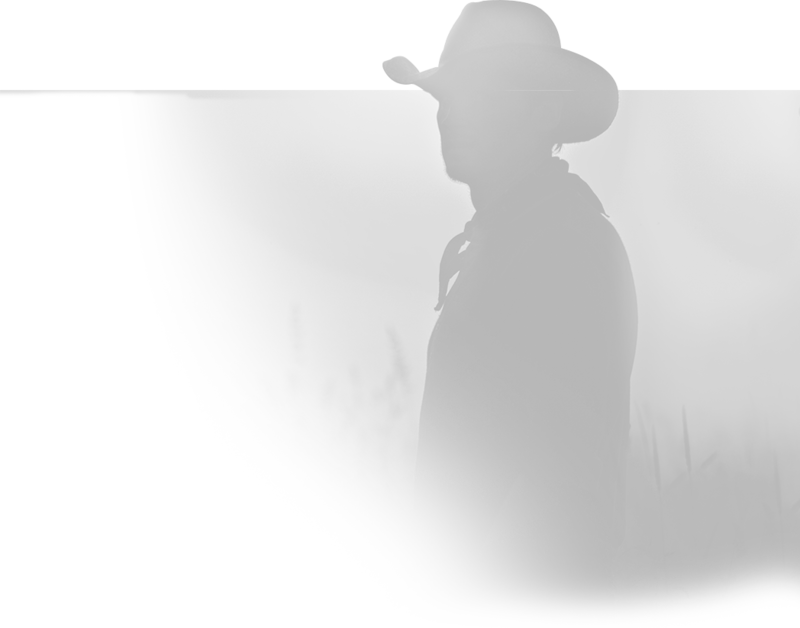 By using Blue Cap, we no longer need to bring heifers, cows or calves into the yards as often or inject them as much, which we feel reduces their stress (and our stress!) and they are healthier animals. The less time my wife and I spend in the yards together is great. I’m sure farmers using Beachport Liquid Minerals are experiencing reduced divorce rates!